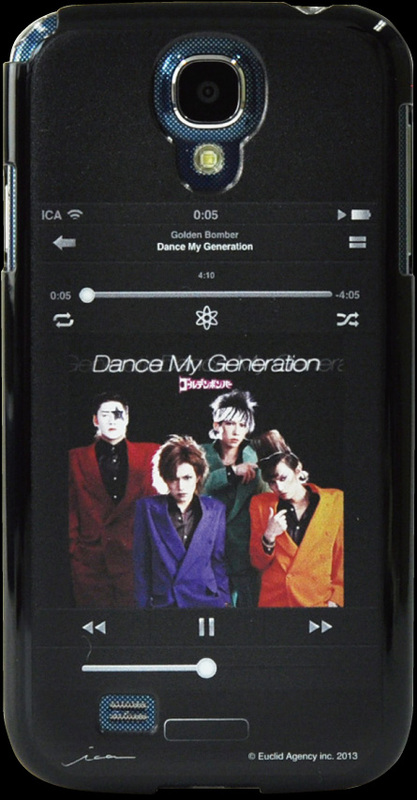 Now, cover one of the most momentum of a band in the J-POP, that's first Golden Bomber Japan as smartphone case of "Single Collection Ⅴ", designed the jacket of "Dance My Generation". 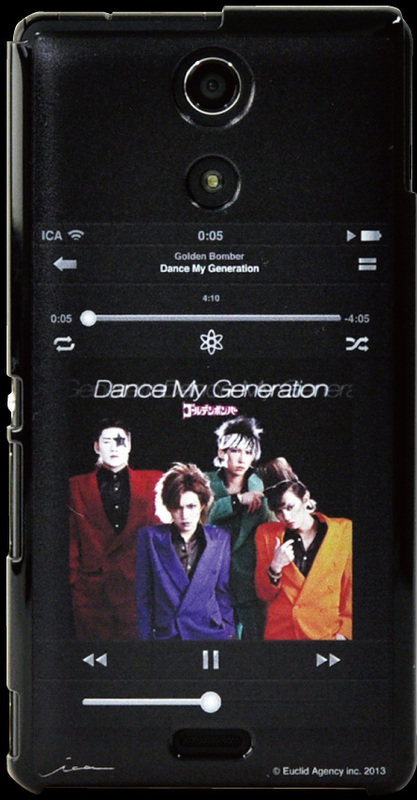 Design is, of course, is the case back. 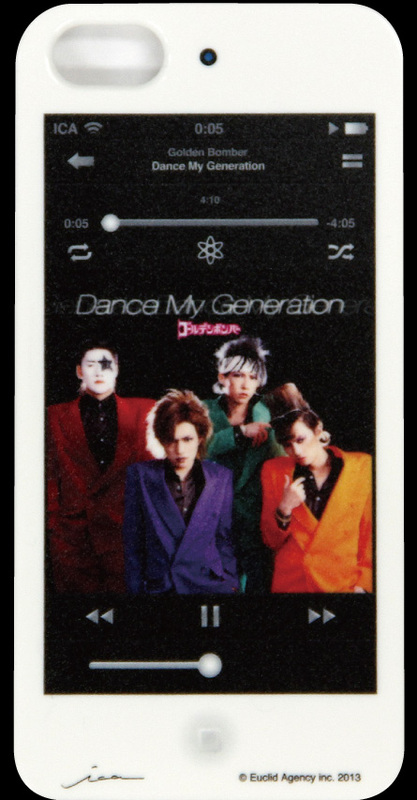 Basis "playback screen What Nancha", to mimic the surface of the LCD screen was design a single jacket.